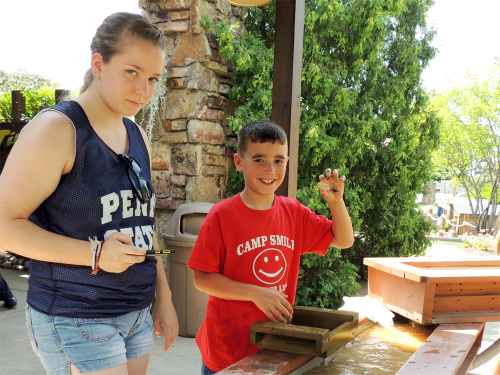 Week three of Camp Smile is all about outdoor skills! 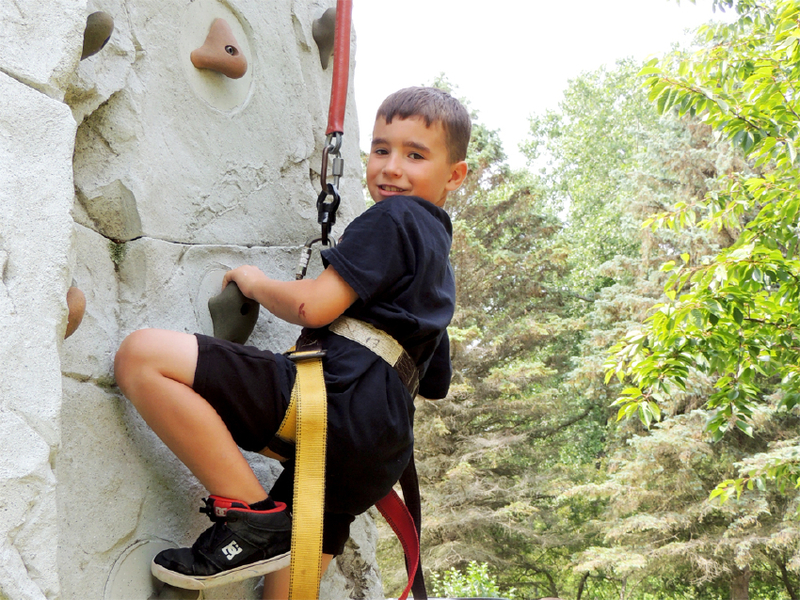 Campers will enjoy activities such as archery, canoeing, fishing, and rock wall climbing! Summer camp is all about being outside and enjoying the beautiful weather, so that is what week three will focus on! 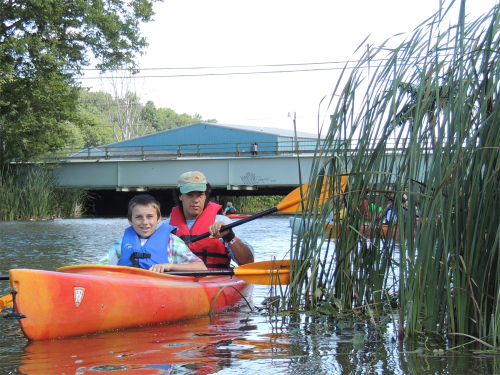 Our camp will visit Bay Creek Paddle where we will canoe and kayak our way around the Creek in Webster. Campers will get to enjoy the sun and explore the water habitat. Camp Smile will take a day trip out to Charlotte Beach, which will provide campers with endless options of fun activities! They can spend the afternoon swimming and playing in the sand at the beach, or trying to catch a fish on the pier! This is one of our campers favorite field trips! 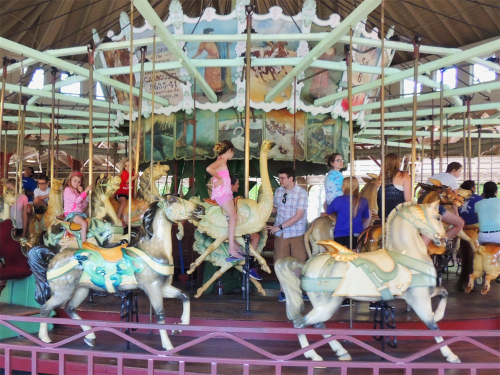 This year at Camp Smile, we will end week three with a fun-filled trip to our local amusement park.